Tired of one-size-fits-all (deprivation focused) approaches to dieting? Drained from toxic patterns and relationships? Want to feel at peace in your body? Ready to reach your goals in a way that’s empowering and exciting? My background is in psychotherapy, holistic health coaching, and bodywork. Based on your unique needs, I'll develop a customized plan to bring you back to your center. Experience a better understanding of (and peace with) your past, rewrite any negative subconscious patterning, and learn sustainable practices for nourishing your body, mind, and soul. As a psychotherapist I provide a safe, supportive space for you to reflect on, and grow from your past and present experiences. As a Coach I empower you. Enjoy ongoing support and guidance as you set goals and steadily progress towards them. 3 month inside-out transformation for busy professionals, and holistic mamas. Combining the best of her psychotherapy and health coach training, Nadia designed ‘RADIANT WELLNESS’ to gently guide clients towards creating their most balanced and beautiful lives. Experience a complete upgrade of the mind, body and soul through private coaching sessions, lessons in gut health, recipes, meal plans, email support, immersive exercises, and more. Customized package of 6 or 12 in-person or virtual 60 minute psychotherapy/health coaching sessions. 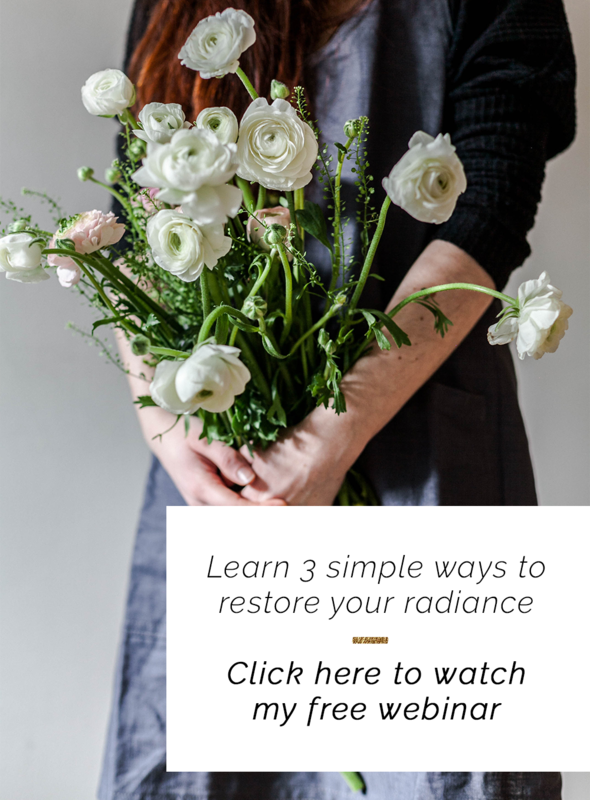 'Restore Your Radiance' 3 month program required. Weekly or bi-weekly use recommended. Work closely with Nadia to release baggage of the mind, body, and soul. Gradually discover and discharge the traumas and past experiences keeping you from living your happiest, healthiest life. Learn wellness tools to become master of your lifestyle, emotions, mood, and food. This is not a quick fix, but a holistic lifestyle change. Ebooks. Giveaways. Call / text support. Includes complimentary grocery store tour, or pantry clean out. I also offer seasonal whole foods detoxes, and a 2 week introductory course to Paleo. 90 minute in-person or virtual holistic assessment to laser in on a single concern, pattern, or issue. 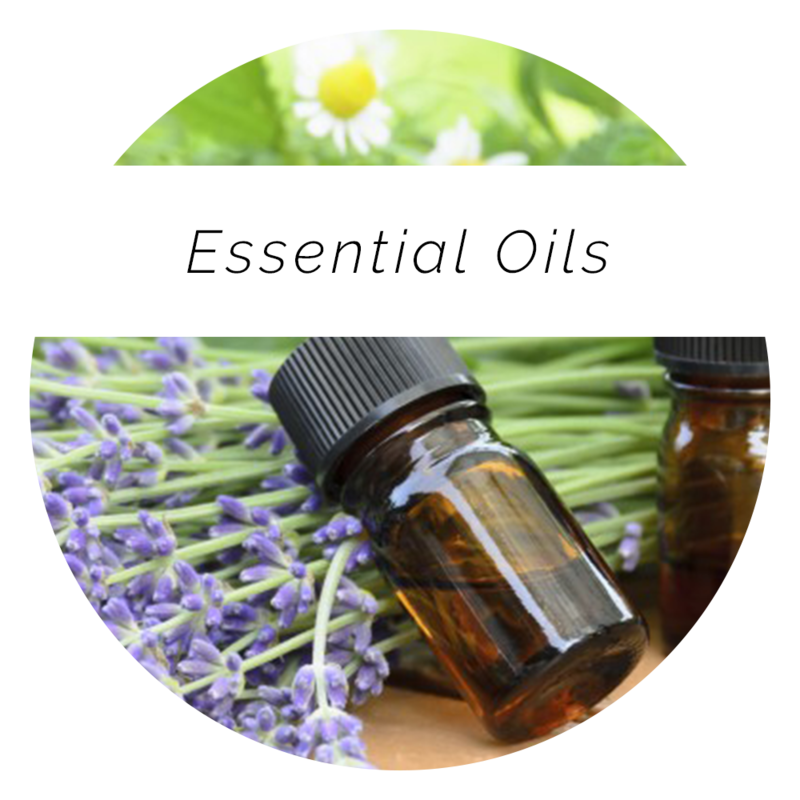 Nadia will prescribe a unique recipe of essential oils, exercises, and foods you can utilize to change your experience. Other recommendations, guides, eBooks, or giveaways may be offered. 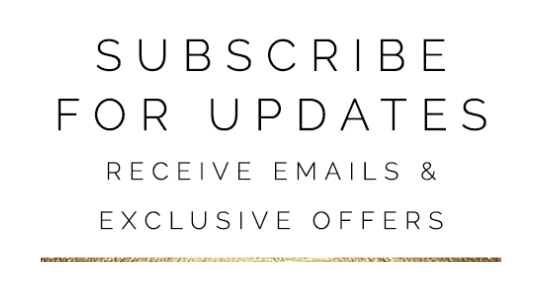 Email support provided for 2 weeks following your session. 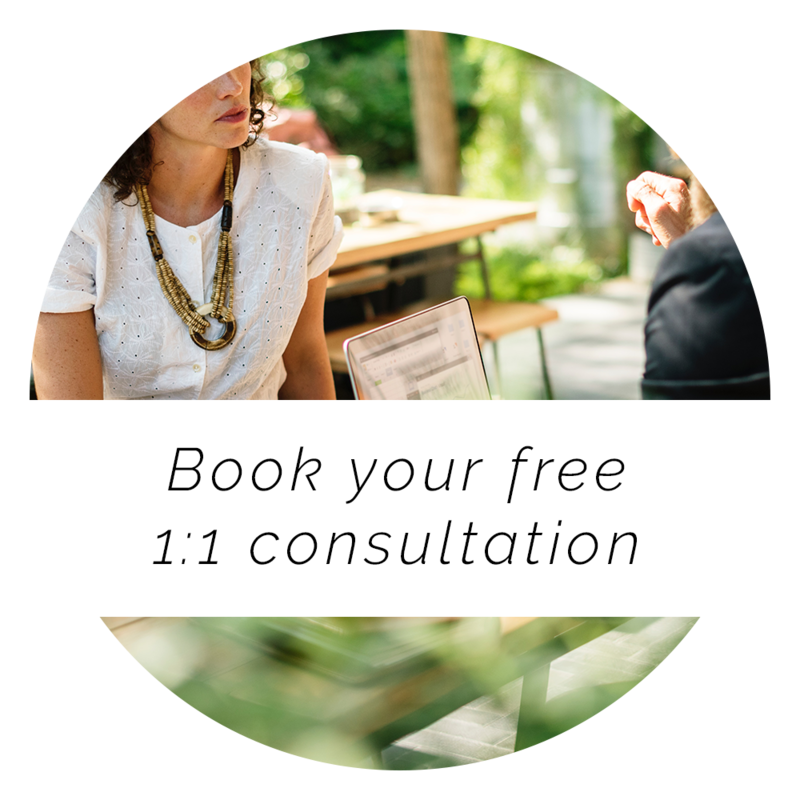 To decide if coaching is right for you, I invite you to schedule a FREE DISCOVERY SESSIOn with me by clicking here.